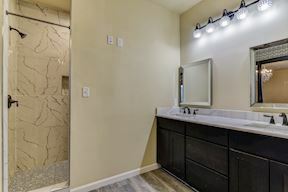 Welcome to 10110 Easterday Court! 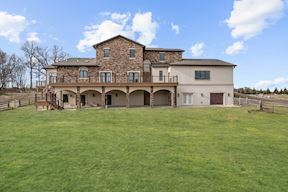 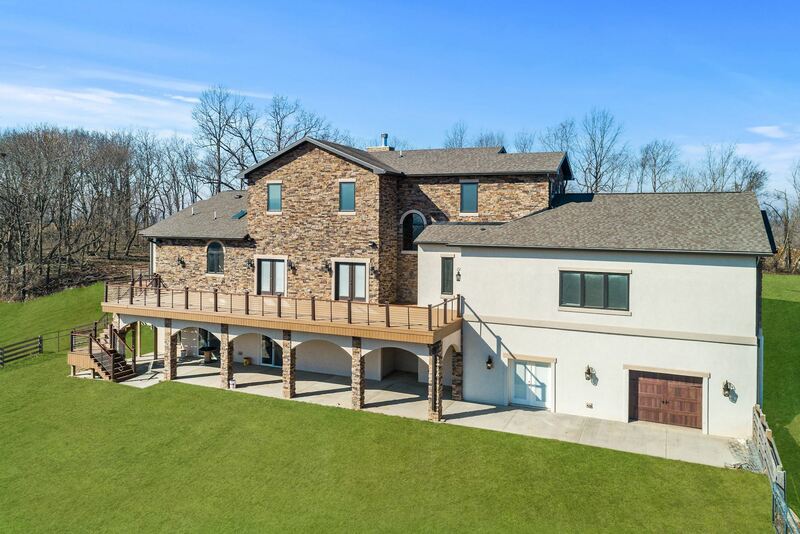 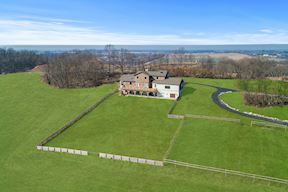 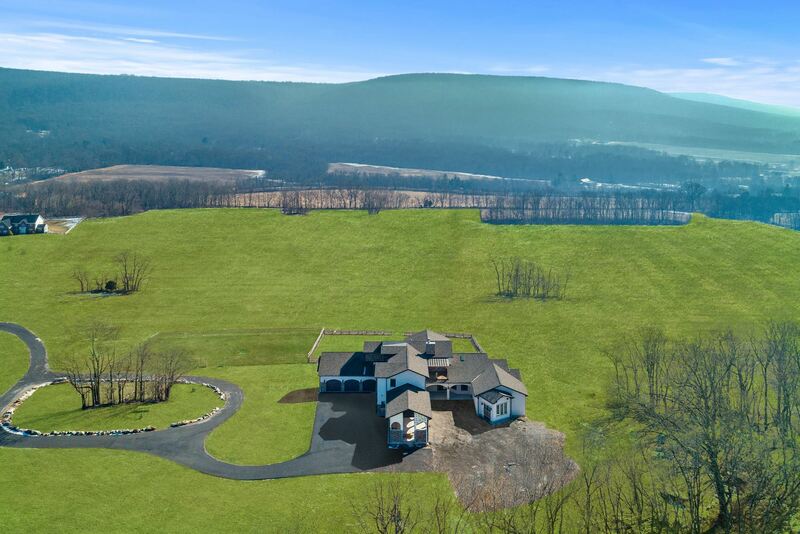 Situated on over 18 rolling acres, this luxury home showcases the beauty of its natural surroundings as it watches over Mt. 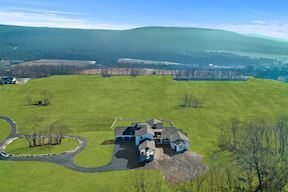 Aetna and the majestic South Mountain. 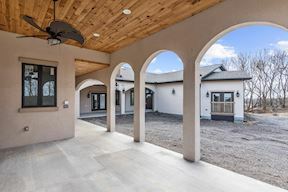 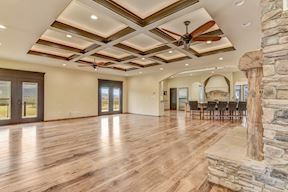 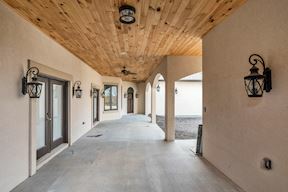 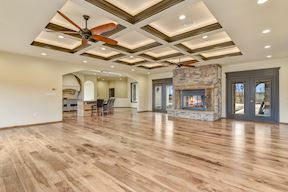 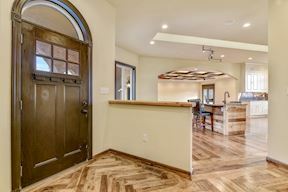 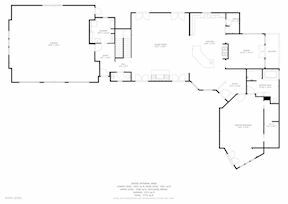 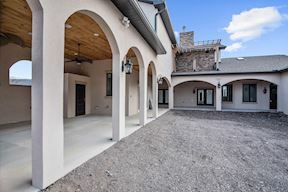 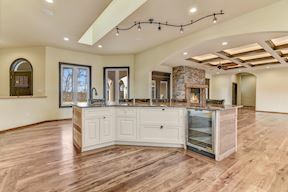 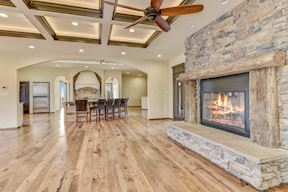 Flawless new construction and modern farmhouse design combine rustic luxury with equestrian overtones. 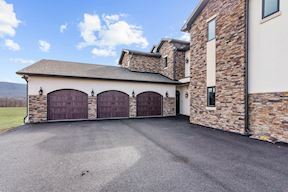 A circular drive announces arrival, while a stone loggia, and side garage with stylish carriage doors flank the main front entry. 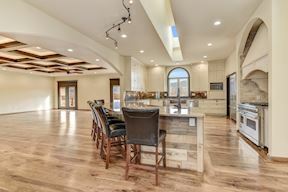 Inside, every room is bathed in natural light, creating a seamless transition from indoor living to outdoor experience. 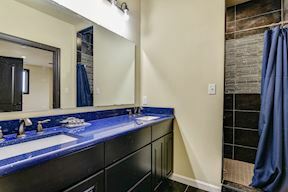 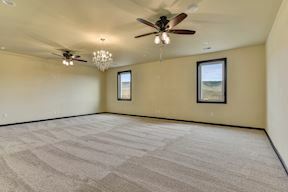 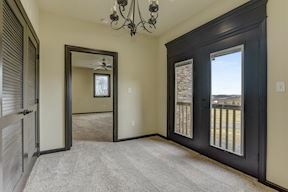 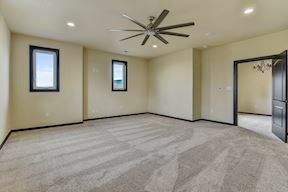 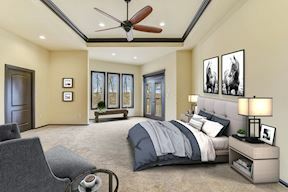 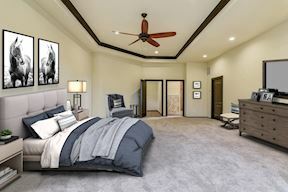 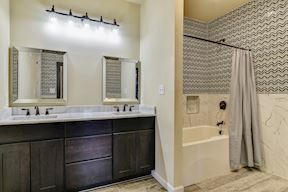 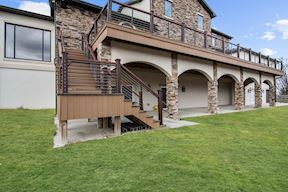 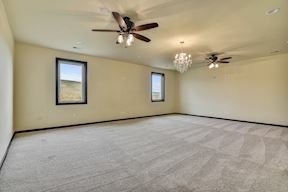 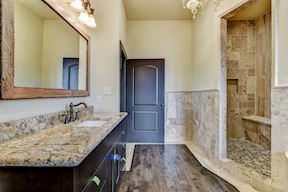 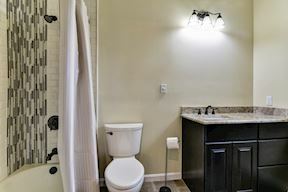 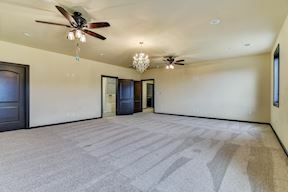 On the main level, enjoy the convenience of a master suite with sitting area and mountainside pajama lounge offering comfort and lifestyle options. 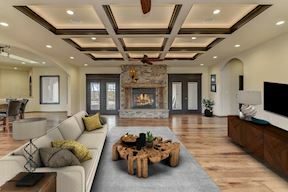 The great room is embellished with a beamed ceiling and individual coffers filled with cove lighting atop a central stone fireplace featuring a 125-year-old American wood mantel. 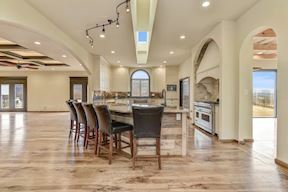 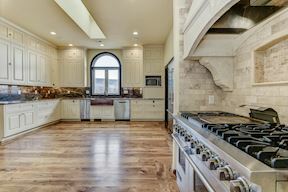 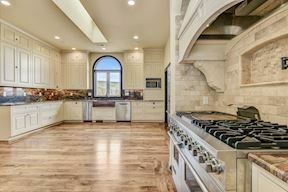 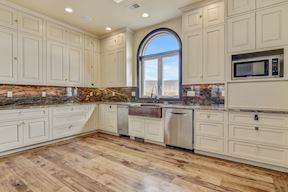 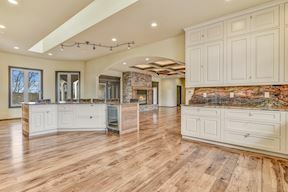 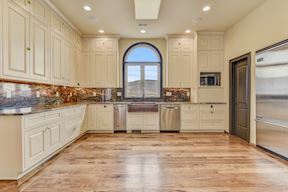 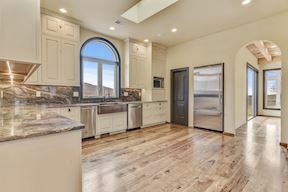 An open floor plan unfolds from the great room into the adjacent “chefs” kitchen designed to engage guests in grand style. 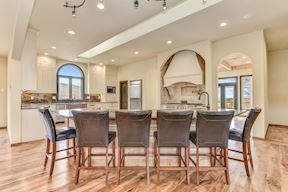 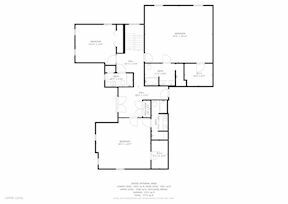 Friends and family will draw together around an expansive entertainer’s island bathed in light from a dramatic skylight above. 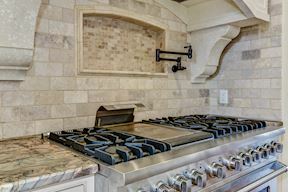 Channel your inner chef with professional stainless appliances including a Sub-Zero fridge, Wolf stove, range hood and pot-filler. 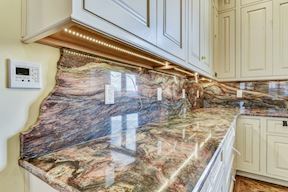 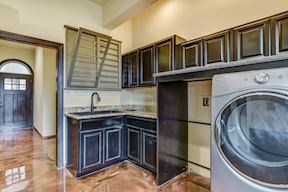 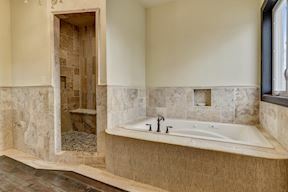 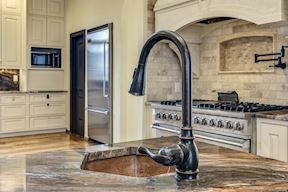 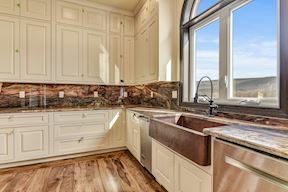 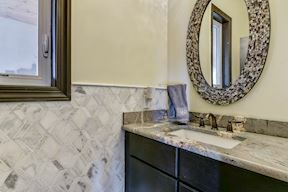 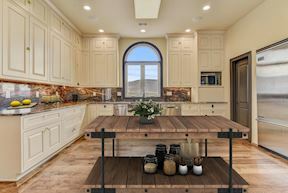 Enjoy cooking with a prep sink, farm sink, and custom cabinetry topped with exotic granite. 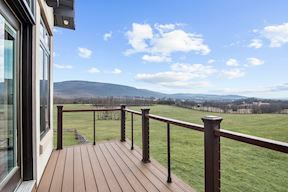 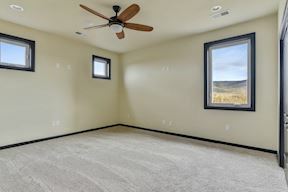 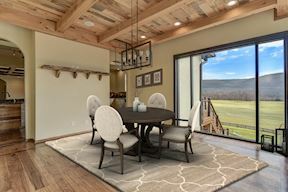 Plate your creations and dine in the breakfast room with beamed ceilings and panoramic mountain views, or dine outside on the low maintenance composite deck overlooking scenic board-fenced paddocks, rolling hills and the mountains beyond. 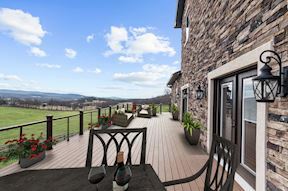 Outside living, dining and gathering spaces are paramount in this residence. 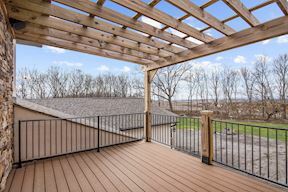 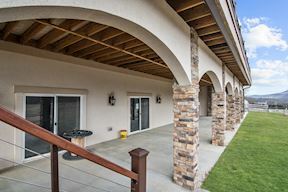 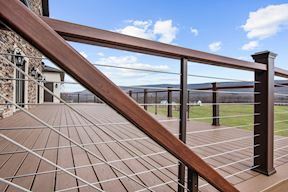 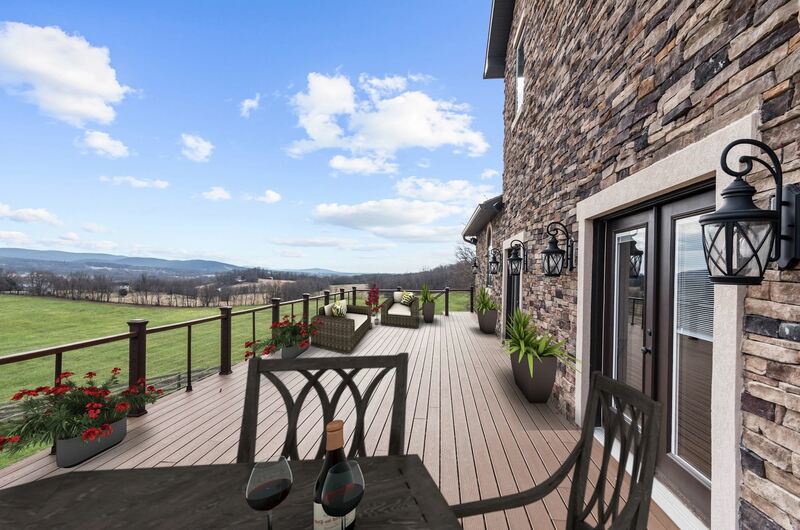 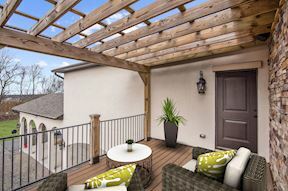 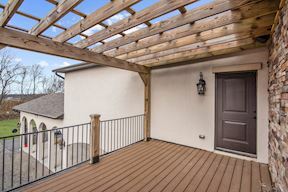 Multiple decks, pergola, and a lower mountainside loggia, plumbed for a cook station can accommodate activity as well as a place for renewal and reflection. 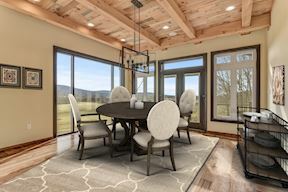 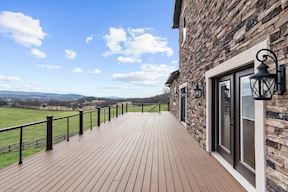 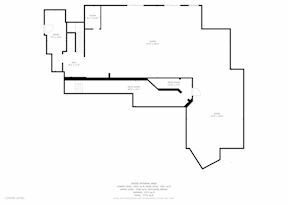 Thoughtfully connected to nature, a bioclimatic Geothermal HVAC system offers four zones of comfort while reducing its footprint. 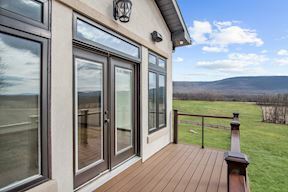 Experience relaxation and unbridled excitement while you explore miles of nearby trails and parks meant for hiking, walking horseback riding or mountain biking. 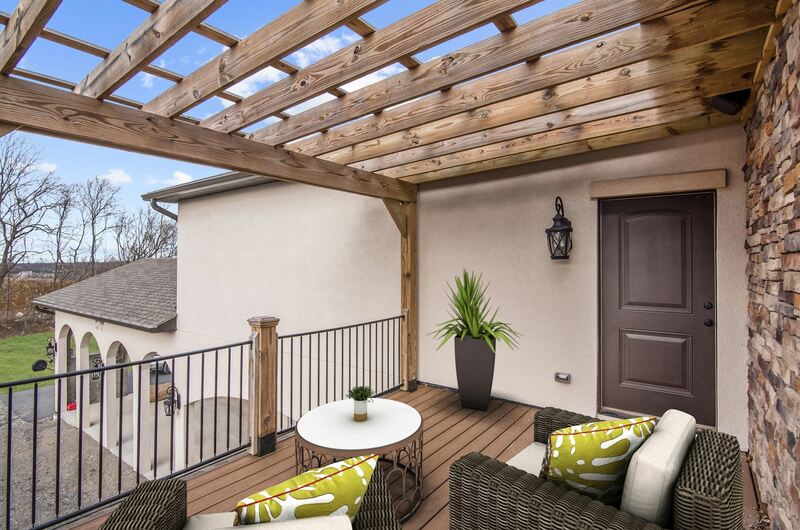 At the end of the day, come home to a place where the splendor of nature finds its full measure.